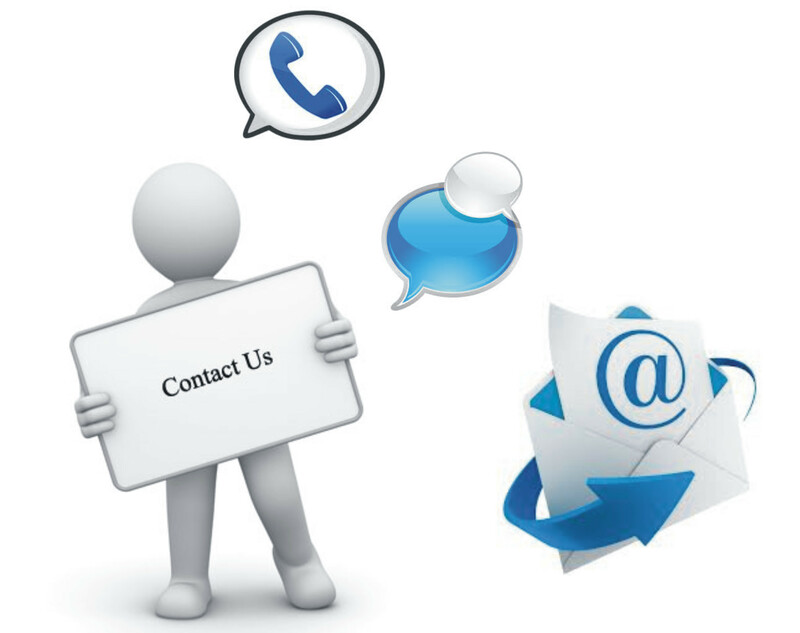 For advice, to book a free survey or for general enquiries please get in touch. We look forward to helping you. 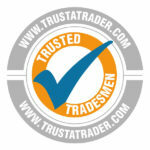 Being registered on trustatrader means I have been vetted using references, ID checks and shown evidence of certification and insurance so you can be rest assured I am reliable and trustworthy to carry out work in your home or workplace. I ensure I maintain my professional approach at all times and will always ask for reviews from my customers .